At Flagger Force we often refer to ourselves as a ‘people company’. Our intention is to hire and develop our employees for fulfilling careers at every level of our organization. The key to providing valuable career opportunities starts by assembling an effective leadership team. Only by attracting and retaining the best talent can we continue our vision of making a positive difference in the safety of others as well as the quality and expectations for the traffic control industry as a whole. We have high standards and they start from the top down. Our leadership is responsible for the lives and well-being of over 1,600 employees, hundreds of clients, and countless members of the traveling public. 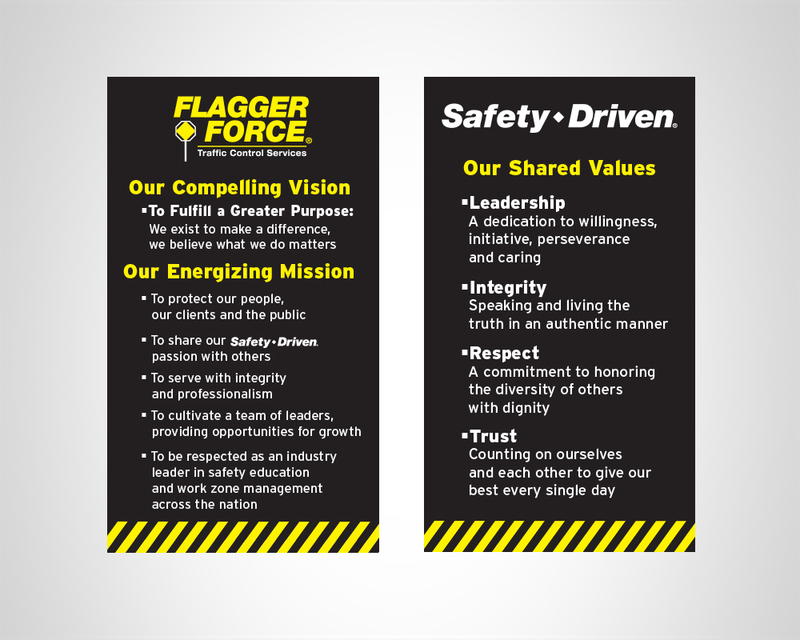 Everyone at Flagger Force is committed to keeping our communities moving. Learn more about our executive leadership team below. Michael (Mike) Doner is president and CEO, of Flagger Force. As part of his everyday responsibilities, Mike oversees strategic operations as well as being the champion of quality and safety. 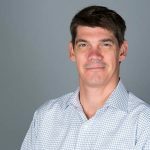 Since co-founding the company in 2002, he has focused the mission of creating an environment where employees have the knowledge, tools, and passion to provide safe, quality work zones throughout the Mid-Atlantic region. He is committed to helping employees at every level of the organization realize their potential both personally and professionally. The company has been recognized as one of the Top 50 Fastest Growing Companies and Business of the Year in the Central PA region and named one of the Top 600 Specialty Contractors by Engineering News Record (ENR). He is a graduate of Shippensburg University of Pennsylvania with a Bachelor’s Degree in Communications. When Mike is not in the office or conducting job site visits throughout the company’s footprint, he is on the open water, boating and kayaking. No task is so important, and no service so urgent, that we cannot take the time to perform our work safely. Jennifer M. Strobel is the Vice President of Human Resources. Jen currently oversees a department of more than 20 employees. She is responsible for strategic planning for hiring talent throughout the company and leading efforts for internal training and development programs such as Managing from the Inside Out and a Women’s Leadership Group. 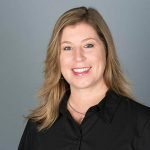 Since joining Flagger Force in February of 2012, Jen has earned several professional accreditations including SHRM Senior Certified Professional, Managing from the Inside Out licensed instructor, and a DISC certified instructor. She received her Bachelor of Science for speech communication from Millersville University of Pennsylvania. 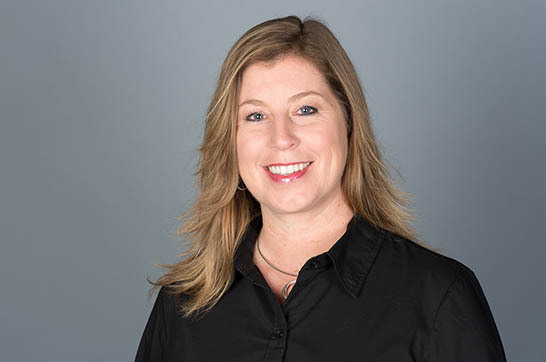 Professionally, Jen is passionate about helping women grow their self-confidence and succeed at the highest levels in all industries, but specifically in the construction industry. She volunteers on a regular basis for various organizations including Central Penn Food Bank and Leadership Lancaster. Be aware of your surroundings. This is true whether you are walking, driving or sitting at your desk. We become so accustomed to our spaces that we can easily forget the world around us. I believe most accidents happen in environments where we are the most comfortable. Quality is about character, it’s about interactions and it’s about accountability. If you want to be an effective leader/manager demonstrate quality in your daily actions so those around you emulate the best of you. 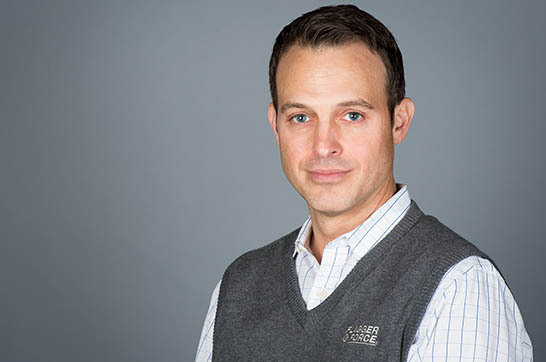 Sean M. Lightner is the Vice President of Sales and Marketing. 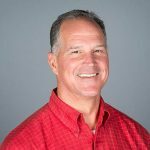 As a member of the executive leadership team, Sean is responsible for the development and execution of new market entry, joint ventures with strategic partners and managing the company’s marketing and brand initiatives. 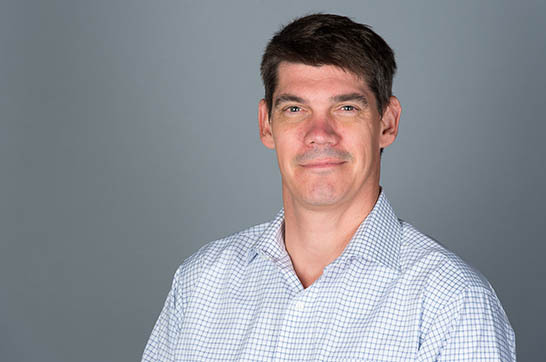 Sean joined Flagger Force in December of 2013, bringing more than 20 years of sales experience from TransUnion as well as other players in financial services industry. He received his Bachelor of Art degree in psychology from Syracuse University and completed an Executive Leadership Program from the Harvard Business School Executive Education. 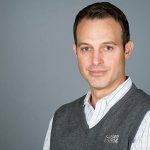 As a husband and father of three children, Sean is passionate about his family and helping people achieve their goals both professionally and personally. 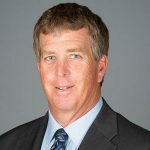 For the past several years, he has served on the board of directors for the Northern York County School District Polar Bear Foundation and also serves on the board for the Northern York Lacrosse Club. Get the appropriate amount of rest. It makes a world of a difference from a safety perspective. Acknowledge quality each time you see or receive it – that is how you drive consistency. Mark A. Bender is the Chief Financial Officer (CFO). 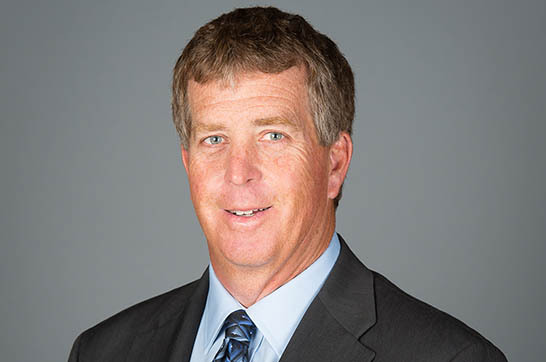 Mark oversees the financial planning and analysis of operational costs and accounting functions for the company. Mark joined Flagger Force in June of 2014, after working for various accounting firms and serving 10 years in the United States Air Force. He still enjoys flying today and recently obtained his private pilot license. 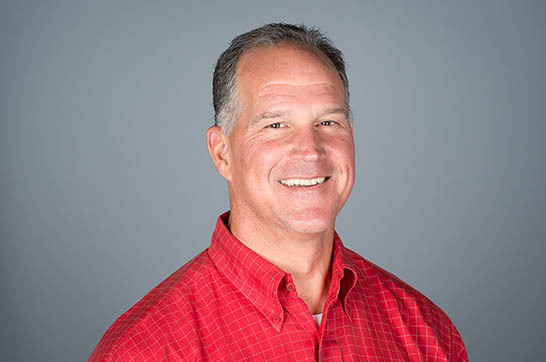 Mark is a youth soccer coach and an avid fan of his three sons who play at both the college and academy level. Safety demands vigilance constantly. In our ever-changing business environment we can never be content that we have arrived at a final policy, practice or posture. Quality is evaluated by the recipient of a product or service and is differentiated not by the cost or effort injected through the production process, but by what the recipient gets out of it. Edd J. Gall is the Vice President of Risk Management. In his role, Edd implements strategies that direct policies, procedures and protocols to keep employees, clients, and motorists safe in and around our work zones throughout the region. Edd is a graduate of the University of Maryland with a degree in industrial safety and fire science. He joined Flagger Force in April of 2014 and has more than 30 years’ experience working with companies on risk management. Edd and his wife give back to their community by volunteering their time with young athletes and various associations. He also is a passionate motorcycle rider and enjoys being outdoors.